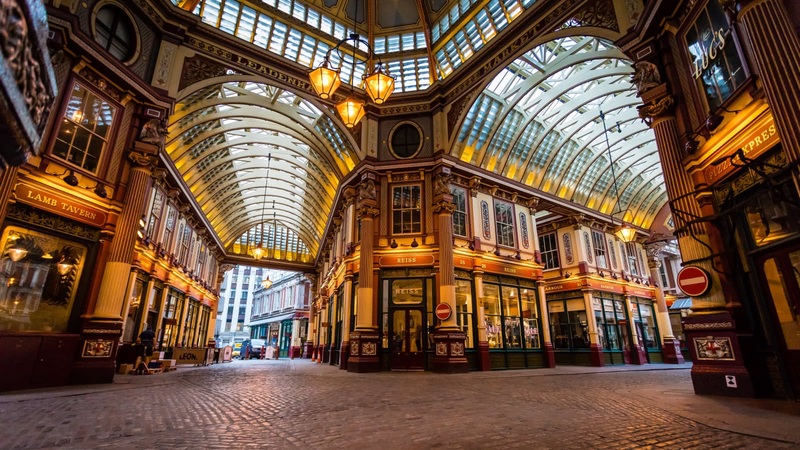 This 2-hour walking tour covers all of London’s major Harry Potter sites, including the Ministry of Magic, the Leaky Cauldron, scenes from the films and much more! Walk down Diagon Alley, discover the inspiration behind the master craftsmen and wandmakers, learn how Wizards do their banking at Gringotts and find out Hogwarts came to be. The London Harry Potter tour starts in Parliament Square, next to the Winston Churchill statue and finishes in Leicester Square. Haven’t received your letter to Hogwarts yet? Consider this your invitation! 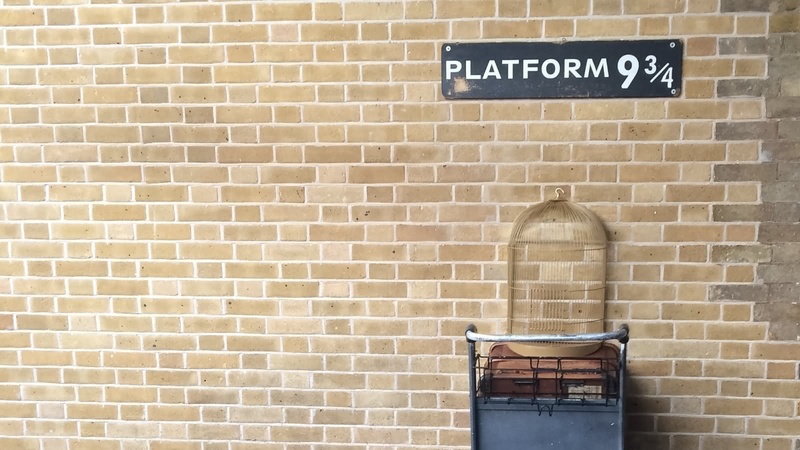 On this 2-hour London Harry Potter walking tour, your local guide and Harry Potter aficionado takes you to all of the most important Harry Potter sites. 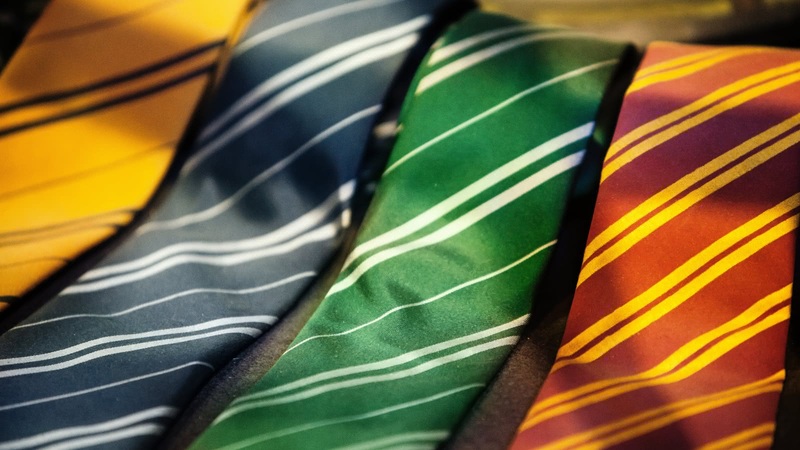 You might be a mere muggle (sorry – let’s face it), but that doesn’t mean you can’t walk through the Harry Potter universe. Although the book was written in Edinburgh (visiting Edinburgh? See our Harry Potter tour there! ), the films were shot in and around London. Stroll down Diagon Alley, past the Leaky Cauldron, and finally figure out why King’s Cross St. Pancras looks so familiar. The Ministry of Magic and even the inspiration for Gringotts have their home in London. J.K. Rowling is truly one of the United Kingdom’s heroes. Defining rags to riches, she went from a single British mother on welfare, to someone who was only knocked off the billionaire’s list because she gave so much money to charity. Discover not only the magic of Harry Potter, but the magic of J.K. Rowling on the London Harry Potter tour! Harry Potter tour - so great, thanks Ben!! I went on the Harry Potter walking tour with Ben as our guide. First of all, Ben is an amazing tour guide. 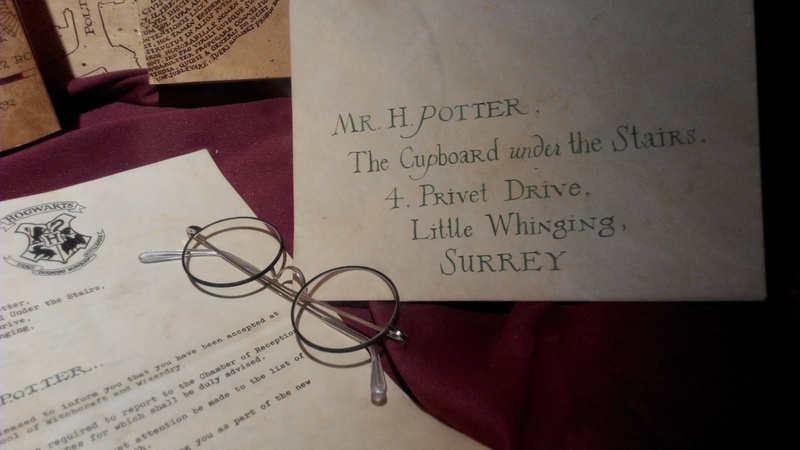 He incorporated the Harry Potter theme into the tour in such a clever and interactive way. For example, he asked for people to split into groups according to their house, and then gave away points to the houses when people knew the answer to some great HP trivia questions. Ben was so knowledgeable not only about the books and movies but also about some behind-the-scenes secrets that made the tour even more interesting. Finally, we got to see some great locations that served as inspiration to JKR. If you are a HP fan, this tour is a must-go, highly recommended! I am not going to go into details of the particulars, as I don't want to spoil you. However, to give you an idea of how entertaining it was, it rained, actually poured, on and off during the 2 and a half hour tour; and yet the entire group couldn't stop going. Rob made it super fun even for a fringe Harry Potter fan. My son, the real fan, was ecstatic, he loved all the stories and seeing the places where the movies were filmed. Thanks for a great afternoon. Did Harry Potter tour with Ben, who was one of the creators of the tour. Ben clearly cared that everyone had a good time, and cared about the quality of the tour. While it helps to have some knowledge of Harry Potter, the tour is also good for those tagging along as Ben worked in the history of London, JK Rowling, and general film making knowledge into the tour. Would definitely recommend! 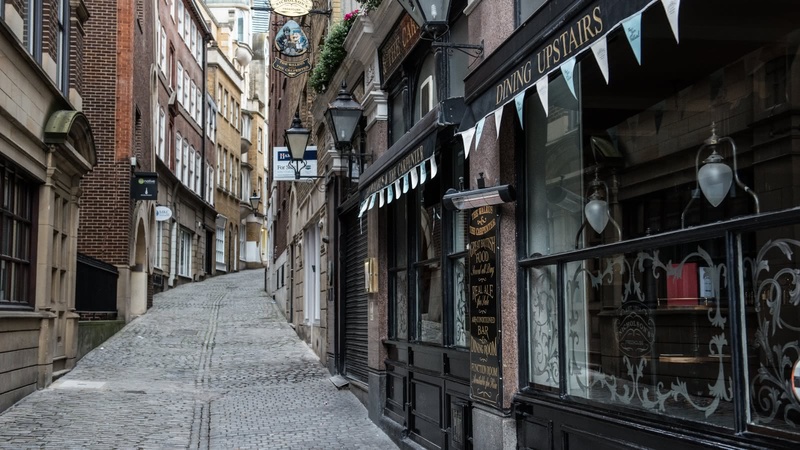 Where the famous FREE Tour gives you a good overview of the city, the themed select tours give you a more in-depth look at some of the most fascinating periods or neighbourhoods of London. 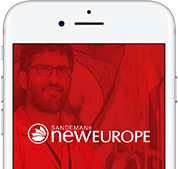 We believe in supporting local communities and are committed to giving a voice to some of London's best local freelance tour guides, who passionately share the city's history and culture with their own unique and always-entertaining style.